KLKnewmusic Association, in collaboration with ConcertOpera Artist Media Management and Lviv Philharmonic Society, are pleased to present “ArteInCanto” Music Festival which will take place in the following period August / September 2018 in Lviv (Ukraine). 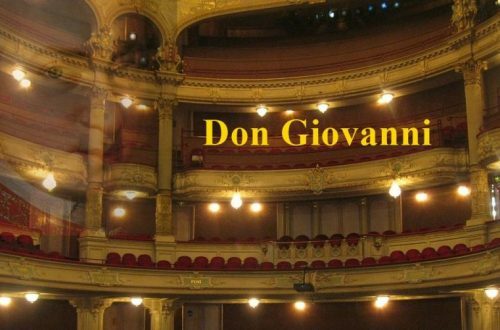 Don Giovanni by W.A. 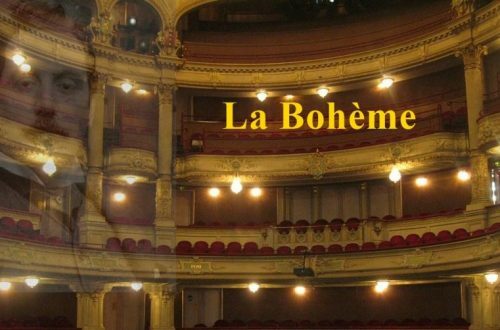 Mozart, and La Bohème by G. Puccini. This tends to enhance singers of all nationalities without age limit in the world of the opera alla round the world, with the opportunity to perform in public concerts that are to be professional audio and video recorded and inserted in the AMM TV music program. 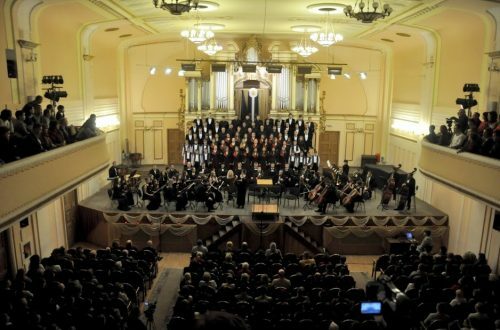 The main locations will be the Concert Hall of the Lviv National Philharmonia and the church of Mary Magdalena in Lviv. The orchestra of the Festival is the KLK Symphony Orchestra based at Lviv that consists of some of the best instrumentalists of Ukraine and is operating in Ukraine and abroad already for years. The Canto & Orchestra Project was born from a consolidated experience of Klknewmusic, international organization promoting for years now important events such as competitions, masterclasses, conferences, with some of the most famous musicians in the world. The project will be located in Lviv (Ukraine), at the headquarters of the Philharmonia in cooperation with the KLK Symphony Orchestra and the teacher, the Sud Corean soprano Hyo Soon Lee, internationally renowned. 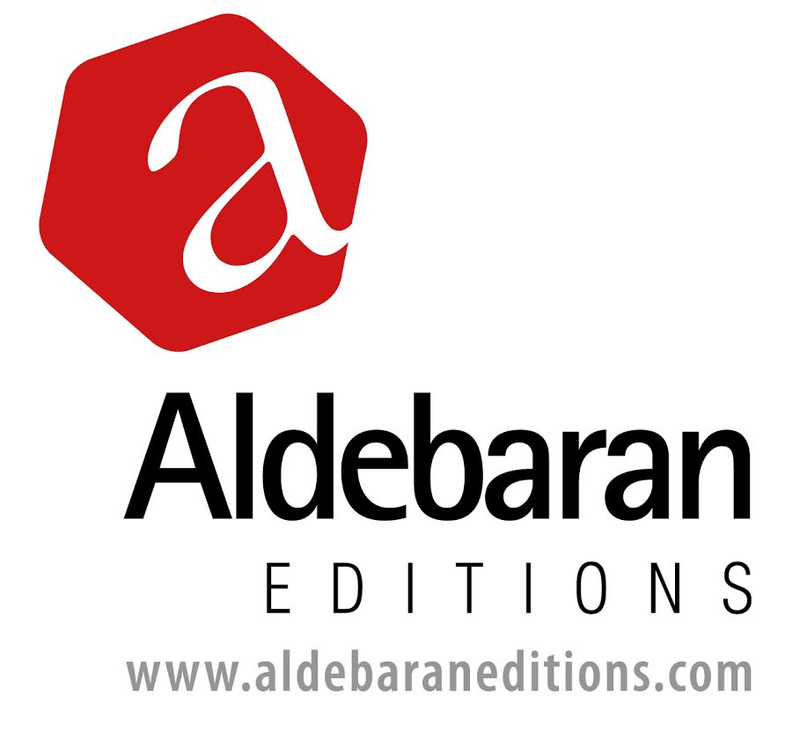 The main objective of the event is to give the opportunity to the singer selected to deal with the opera repertory, especially italian opera, from classicism to the twentieth century, with lessons, rehearsals, and final concert in the Philharmonia Orchestra with recording audio video professional. The Piano & Orchestra Project was born from a consolidated experience of Klknewmusic, international organization promoting for years now important events such as competitions, masterclasses, conferences, with some of the most famous musicians in the world. 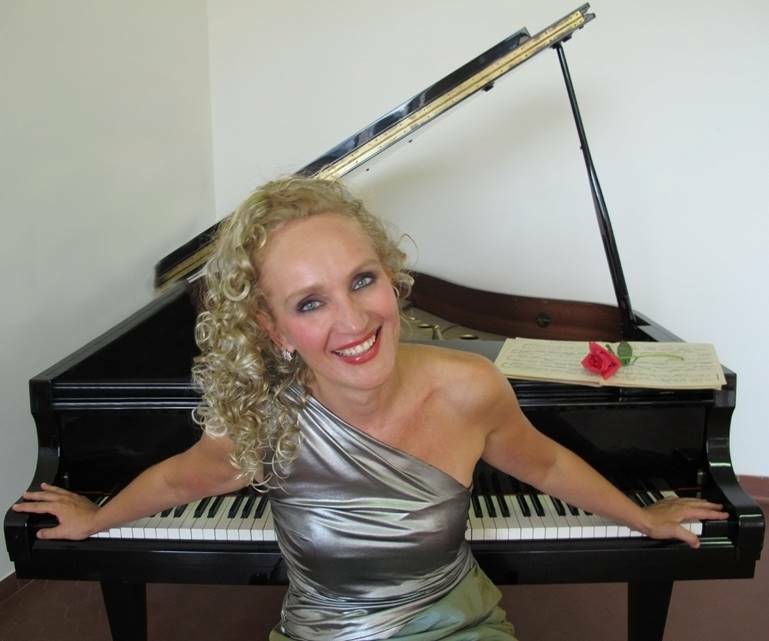 The project will be located in Lviv (Ukraine), at the headquarters of the Philharmonia in cooperation with the KLK Symphony Orchestra and the teacher, the Ukrainian pianist Olga Zdorenko, internationally renowned. 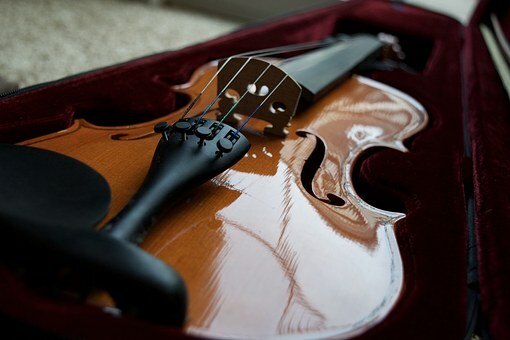 The main objective of the event is to give the opportunity to pianists selected to deal with the literature of the concerto for piano and orchestra, from classicism to the twentieth century, with lessons, rehearsals, and final concert in the Philharmonia Orchestra with recording audio video professional. 3 Prize – Jeremy Beck – Symphony for strings. 3 Prize – Jorge Luis Ferrari – Caelestis sedes.